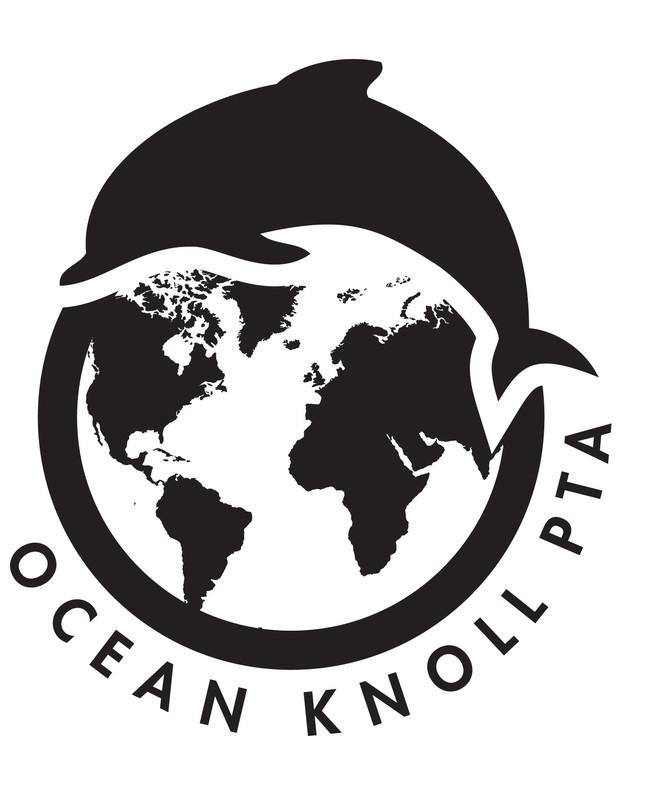 Ocean Knoll is fortunate to offer students several programs and opportunities of enrichment. Most of these are made possible by the PTA fundraising and parent volunteers. Some programs you can expect to see happening at Ocean Knoll are listed here. If you would like to participate, observe, or volunteer for any of these events, please contact us.